Facebook is the most viral social media, most people spend their times in Social networks like Facebook and twitter. 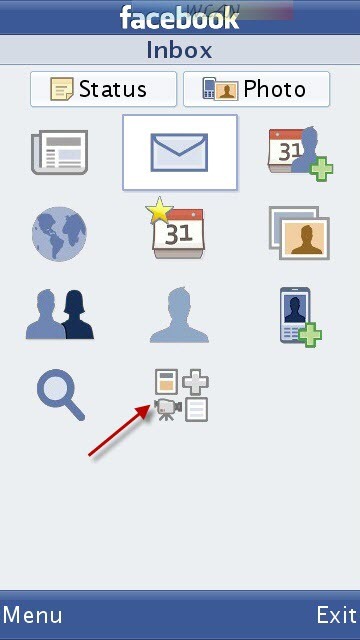 Now Facebook released its new app for mobile devices for Smart Phones which runs of Symbian, Android, iOS and more. The New application of Facebook is fast and more perfect than the mobile site of Facebook. 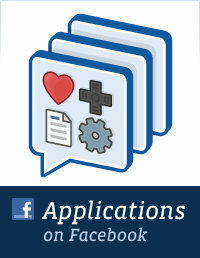 New Facebook app have feature to add applications like Feed reader and more widgets. Have you used SNAPTU? The same application is inbuilt in new Facebook app. This happened because Facebook bought Snaptu few months ago. 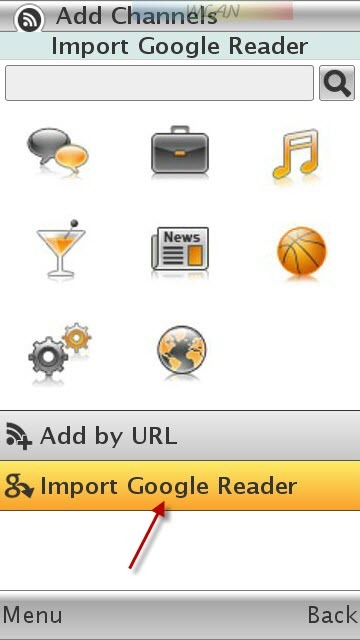 Through this App feature we can import our Google Reader feeds and more feeds which u need to read with in the same application so you don’t want to install more application for each website. All you need to visit the Mobile Site of Facebook from your Smart phone, you can see the link of the Download App for your mobile in the bottom Or you can go directly to http://m.facebook.com/download.php in your mobile browser. and Click INSTALL. Now open the Facebook app which you installed in your mobile phone, You can see many options like New Feeds, Messages, Notifications and more. You can find the APPS icon at last. 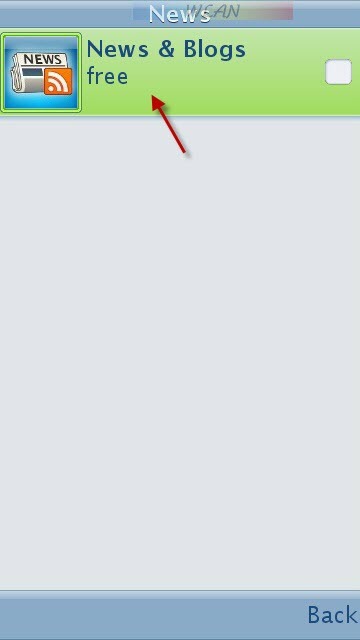 Click on the APPS Icon. Now you will get the Application Home screen same like Snaptu Application. Click MANAGE MY APPLICATIONS icon. Now the News App is Installed. Come back to Application home Screen, you can see the New icon NEWS AND BLOGS. 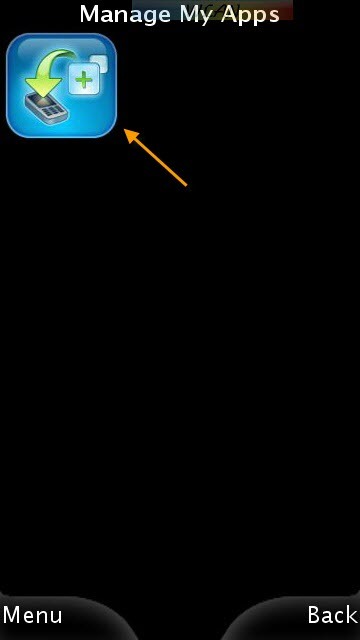 Click and Open it. You can find the Default Feeds of the many popular blogs. 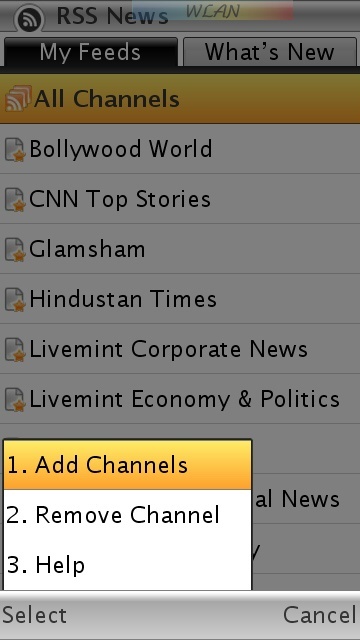 Now Click on the Option and Select ADD CHANNELS. In Add Channel Option you can see Search Bar, Add by URL and Google Reader features. You have to click the IMPORT GOOGLE READER to import your google reader feeds here or even you can Insert the URL of the blog by using ADD BY URL option. After Clicking the Import Google Reader. You can see the Google Reader login page. Login your Google Reader and it will start importing your feeds to your Facebook app.